We Manufactures and designers for commercial and industrial plants suitable for light and heavy industrial applications and industrial process. 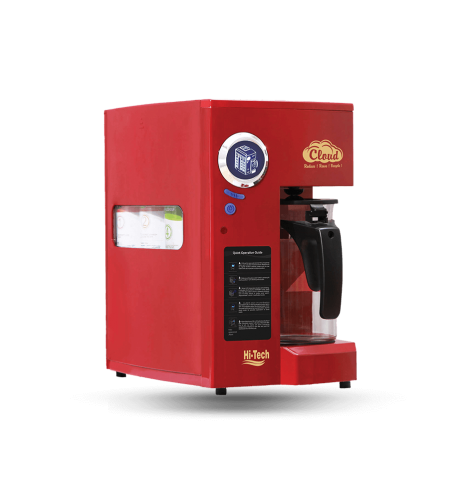 We are manufactures and OEM suppliers. The project is availed in different sizes, dimensions, and other industry standard specifications, to meet the needs of the client. We Provided a wide range which is highly acknowledged for its striking features like marvellous looks and flawless finish. The clients can avail the offered range from us at industry leading rates. Long time experience has enhanced us in doing various community based projects in association with numerous state and central governments to provide pure and healthy drinking water at negligible cost to the citizens. 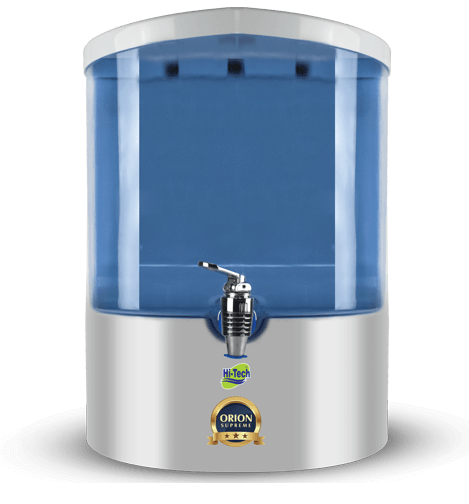 Pioneers in manufacturing and implementing automated purifying machines which can be operated via. Coin and mobile wallets. 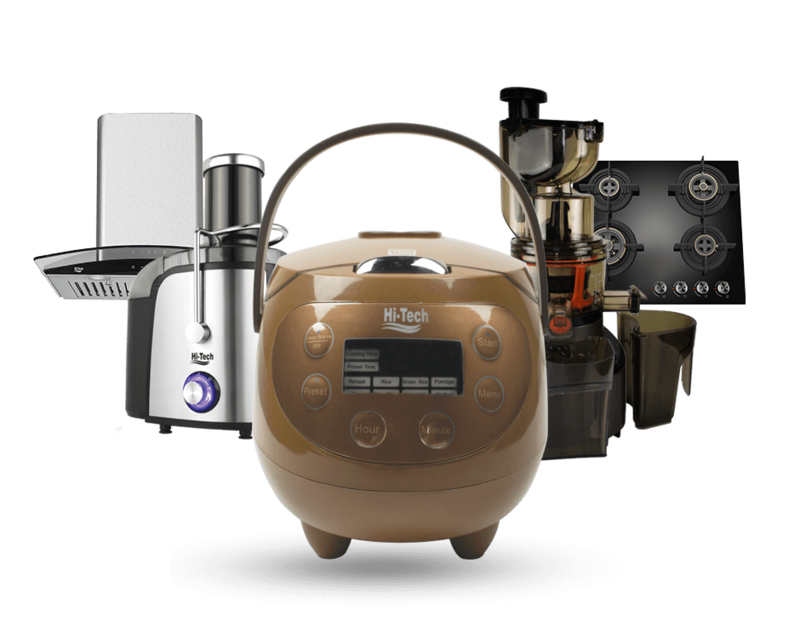 A huge collection of products to choose from, and many more revolutionary products to join the list soon, Hi-Tech Appliances is constantly striving towards expanding its horizons. Hi-Tech appliances make things possible! You need to believe in the single brand name when it comes to choose the best kitchen appliances in India. 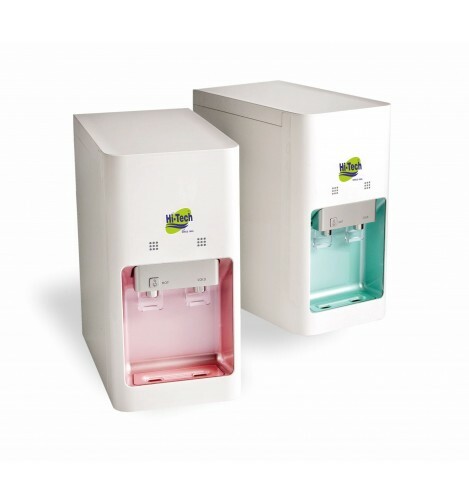 Hi-Tech became the very first brand to bring the top of the class- Reverse Osmosis System technology to India. 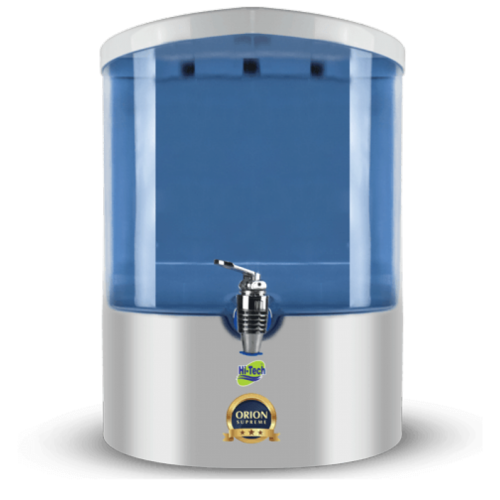 While the other brands relied on outdated filtration techniques, Hi-Tech Pioneering in the world of state of the art RO, UV and UF technology, and etched its name as the brand that revolutionized the face of water purification in India. Why Choose Hi-Tech RO System? Founded in 1995, Hitech has been recognized by I.S.O. 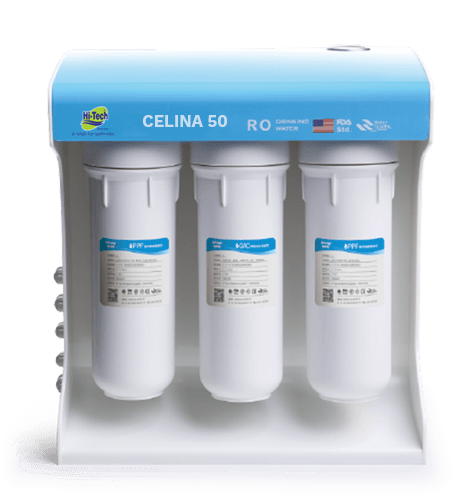 : 9001:2008, 14001:2004, 18001:2007 standards that improve the quality of water by completely eliminating the harmful particulates and filth from the water and thus making it a preferred choice for procuring RO based water purifiers and water treatment plants. 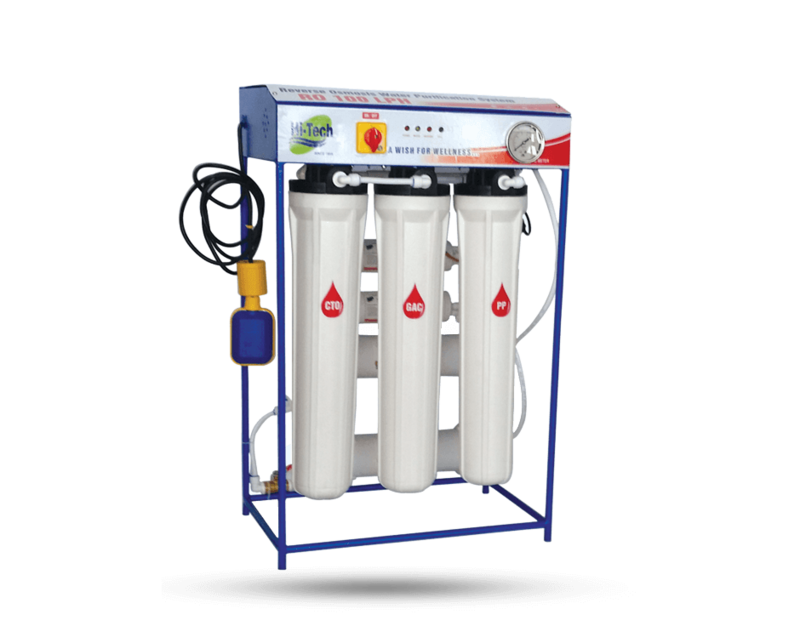 Hitech is a thriving establishment that has it specializes in manufacturing genus of elements used for water purification such as Water Purifiers, Reverse Osmosis (RO) systems, Alkaline Water Systems and spare parts like Pumps, Water Filter Cartridges, QC Fittings, RO Membranes, Meters and all the water filter related spare parts and accessories. 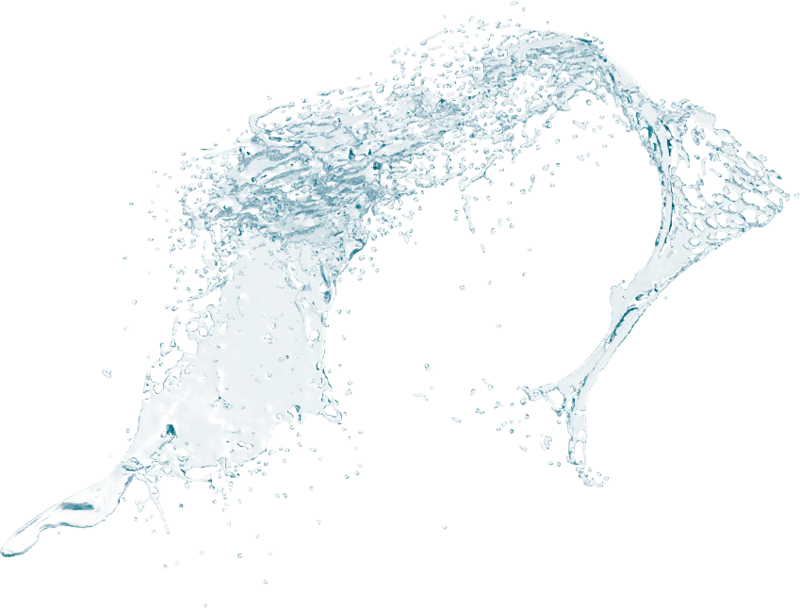 We also manufacture RO systems packaged for applications like the ground, bore well, well, river and tap water in standard range for compact water productions. These products are manufactured using premium grade raw material, sourced from trusted suppliers of the market. The products that we built are not only exquisitely alluring but also more safe, copper-bottomed and user-friendly. 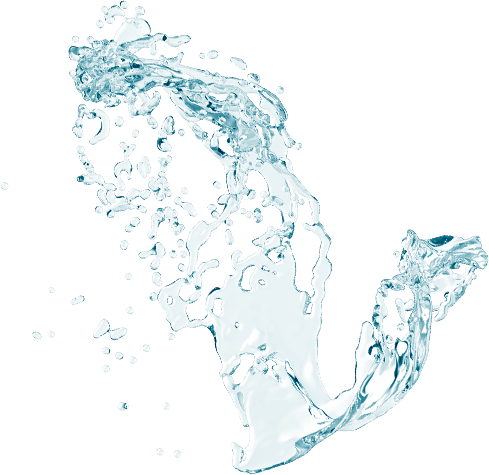 Over the years of hands-on experience has helped us to achieve a benchmark in providing quality rich, innovative and cost-effective purified water solutions. 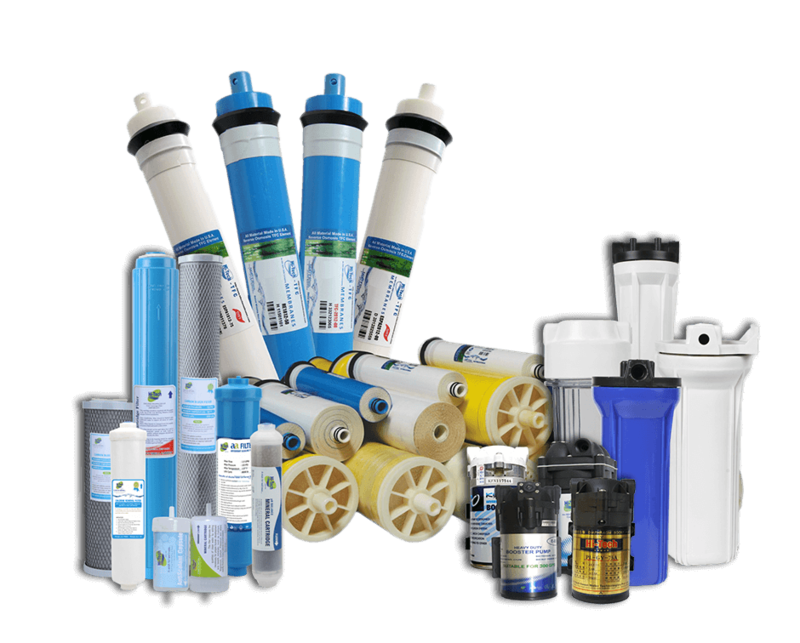 Being the member of the Water Quality Association of USA since 1995, we strive to manufacture the best range of RO system with matchless quality and effective services.